Our work is often quiet and understated, and sometimes, especially for our private clients, deliberately anonymous, but like most businesses we love press coverage. Here are a few recent examples. 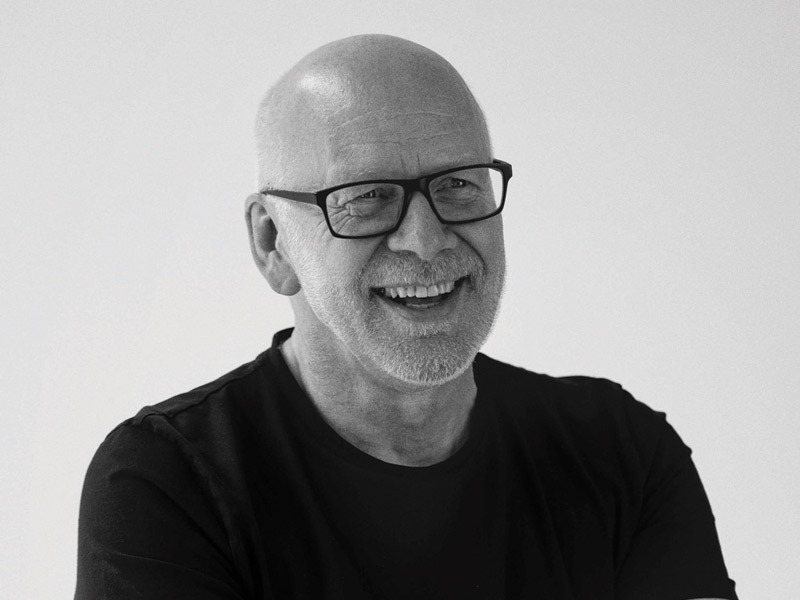 Managing Director, Mark Pinney, shares his top 10 design tips with Pamela Buxton. 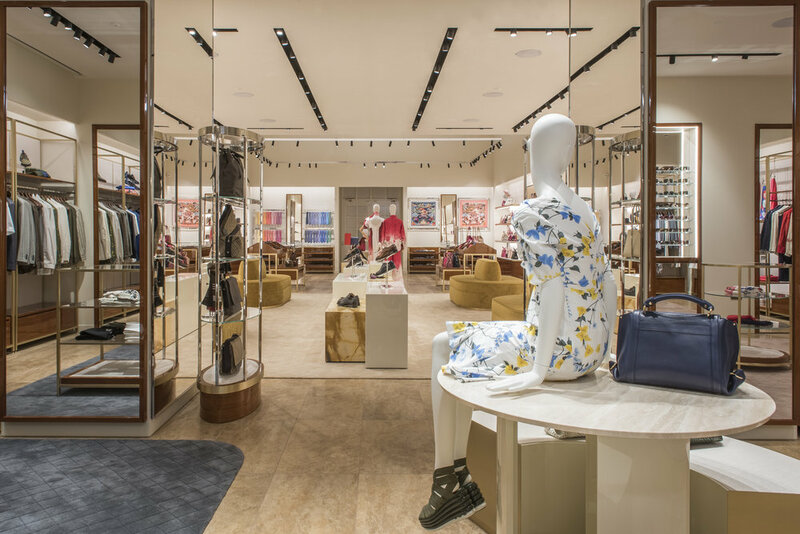 Fashion Network comment on the ‘understated ambience’ of Ferragamo’s new outlet store; a project for which MPA were consultants. After being shortlisted for numerous categories in the Hotel & Property Awards 2018, The Lowell Hotel featured in Design et al’s new publication, Hotel et al. Our recently completed Exhibition Road Shop features in this Blueprint article. Harpers Bazaar publishes a piece on Harrod’s Salon de Parfum expansion which includes seven new boutiques. What impact will emerging technologies have on how we shop? Managing Director, Mark Pinney discusses this issue, amongst others, with other retail design experts.